The Braves will not allow Mike Soroka to pitch again in 2018. Speaking to reporters on Wednesday, manager Brian Snitker said that Soroka would not appear with the team again this year. Soroka has yet to resume any throwing after going on the DL with right shoulder inflammation in June. 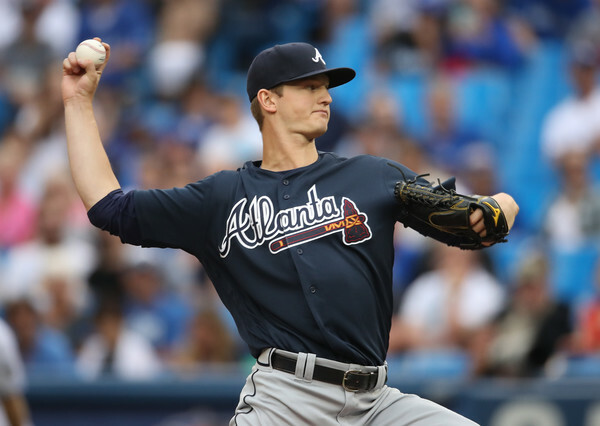 The Braves are hopeful that Soroka will be able to appear in fall games and be ready for the start of the 2019 season. Soroka, 21, made five starts for the Braves this season going 2-1 with a 3.51 ERA.